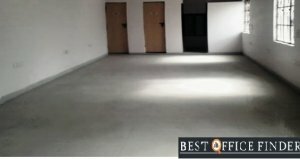 Best Office finder providing 1700 sqft fully furnished commercial office space for rent in Noida. The available commercial space is well designed having so many workstations, cabins, pantry, and reception area. It has 100% power backup, efficient fire protection system, lift services and parking facilities.